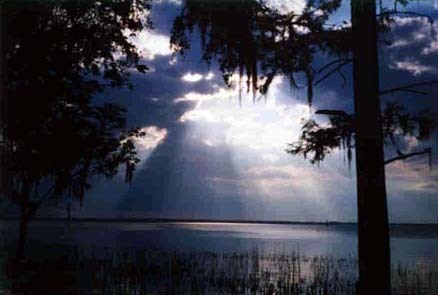 The composer Frederick Delius lived at Solano Grove on the St. Johns River near Jacksonville, Florida from 1884 to 1885, and made a return visit in 1897. Many of his beautiful musical works were inspired by his Florida experience. THE DELIUS FESTIVAL is the annual celebration of the composer and his music. 4:00 to 8:00 pm Sunset cruise on the St Johns River aboard the Jacksonville Princess. Cocktails and heavy hors d'ouvres. Music and Lecture on board by David Lloyd-Jones. 1:00 to 1:30 pm Jeff Driggers on Delius' introduction to the German translation of James Weldon Johnson's "Autobiography of an Ex-Coloured Man." 4:30 to 6:00 pm Closing Reception at the Times Union Performing Arts Center.